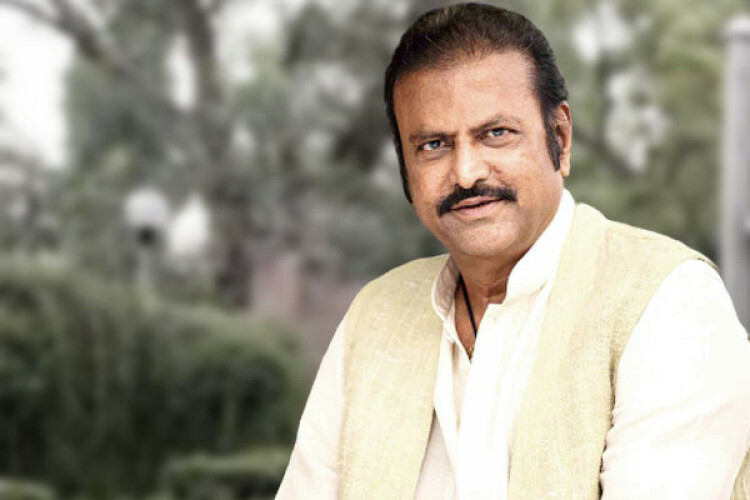 Renowned Telugu actor-producer M Mohan Babu has been ordered one-year imprisonment and a fine of Rs 41.75 lakh in connection with 2010 cheque bounce case on Tuesday by the 23rd Special Magistrate Court. Telugu director YVS Chowdary filed the case as he was to get Rs 1.60 crore remuneration for Telugu film 'Saleem' but received only Rs 1.10 crore. For the rest of the amount, he got a cheque which bounced.